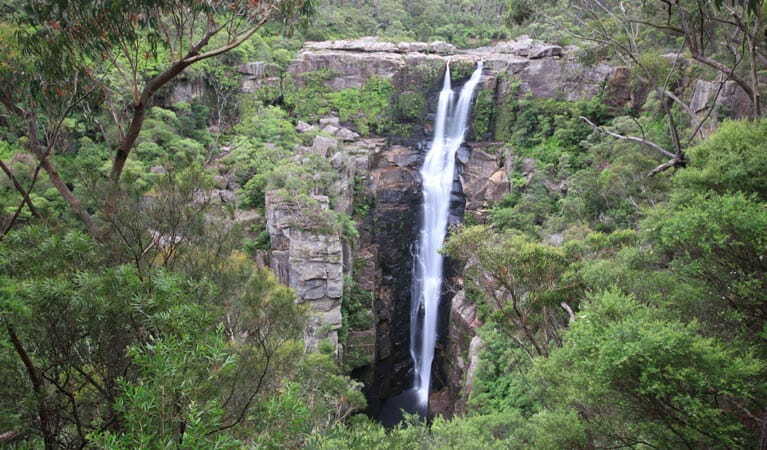 Be wowed by Carrington Falls from one of three lookouts with great views. You’ll find picnic and barbecue facilities close by along with some short walking tracks. In summer, humidity in the rainforest can reach as high as 90 per cent. These school holidays, come on a fun-filled adventure with us at Carrington Falls in Budderoo National Park, near Kiama. We'll walk through the forest, and learn amazing facts about waterbugs.